Our product range includes a wide range of compact water treatment plants and sewage treatment plants. AGUAPURO offers a complete Set Up in compact form to save on space. These Plants are sometimes installed in Containers so that they can be lined up directly by providing water and electrical supply and start in small time. AGUAPURO have supplied Plants in various African countries like Kenya, Uganda, Tanzania, Togo, Congo, DR Congo, Mozambique, Malawi, Zambia, Angola, Ghana, Gambia, Sierra Leone, Zimbabwe, Ethiopia, Sudan, South Sudan, Algeria, Nigeria, Libya and so many. 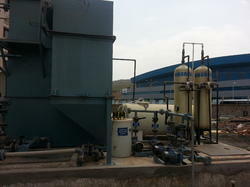 The capacity of the Plants are ranging from 200 LPH up to 50000 LPH producing purified water upto 1 MLD. AGUAPURO also offers a Trained Staff to operate these Plants when commissioned. 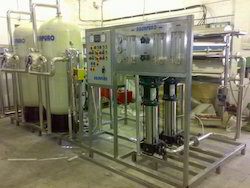 Looking for Compact Water Treatments Plants ?